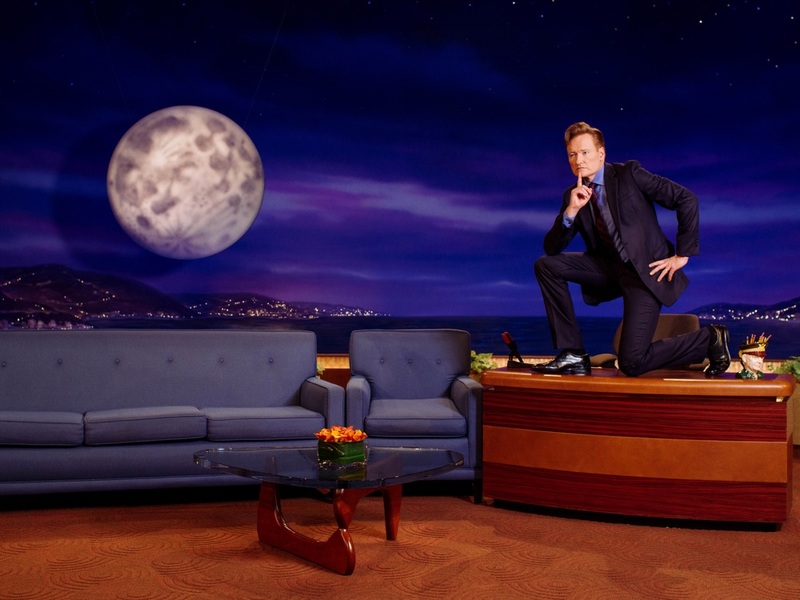 Conan O'Brien, photographed on his tv show set for The Washington Post's "The constant in late night’s chaos," a profile on the comedian host written by Emily Yahr. This quote in the story was particularly profound to us: "I’m hungry like a vampire that’s feeding off anything that will make me feel like I’m still doing this for the first time,” O’Brien says later. “At this stage of my life and career, I’m just obsessed with really having fun and having new experiences and maybe getting to be funny in a slightly different way.” Head to The Washington Post site to read the rest.